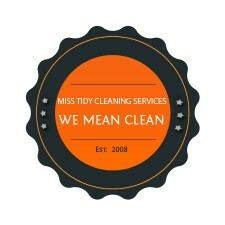 Domestic cleaning services, weekly - fortnightly - monthly cleaning. Main areas: East Grinstead, Forest Row, Dormansland, Copthorn, Crawley Down, Felbridge, Kingscote, Ardingly. 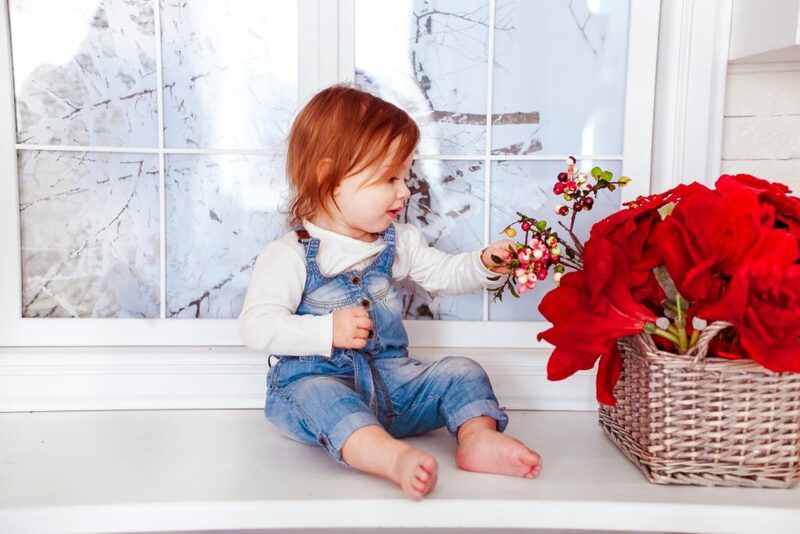 Are YOU a busy mum? Need someone to help out at your home and be there every time? Rain or shine? 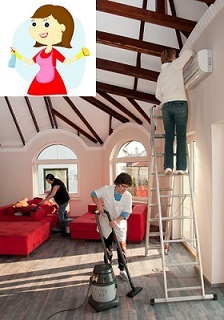 We are fully covered and dedicated to give you a helping hand in daily cleaning. You may find our references and testimonials here and also feel free to check out our reviews on Facebook. 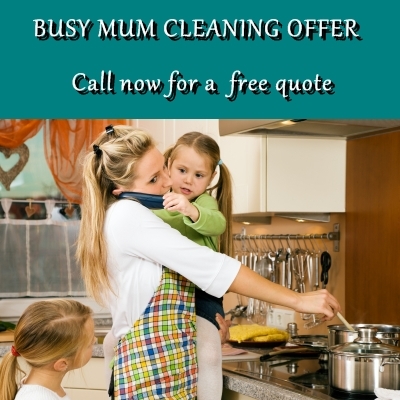 Call us for a quote if you need a unique offer by special duties such as ironing and regular cleaning on alternate weeks or such. Want to spoil and pamper your mum? Want your wife to be treated like a queen? Get her a cleaning voucher it will be delivered in a unique, bespoke designed giftbox. 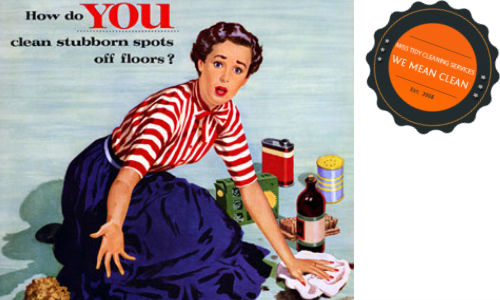 Vouchers available for each domestic cleaning services. Are you a Letting Agent or a Landlord? Are you a tenant moving out of a property?. 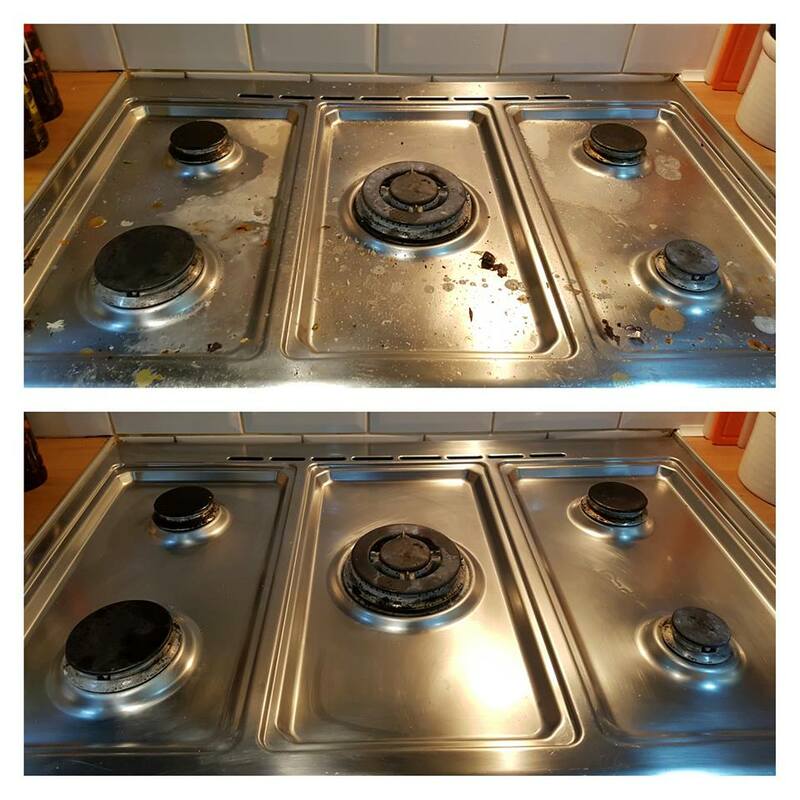 We will do the cleaning to perfection, including general cleaning and oven cleaning. Busy or overwhelmed running the office, gym or club of yours? 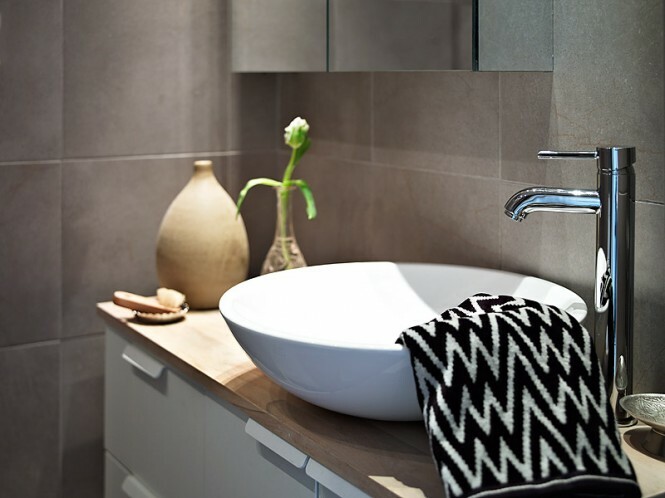 You will receive a reliable, high quality, cost effective cleaning service tailored to your precise needs. This leaves you free to focus on your core business activities, with peace of mind that your cleaning is in expert hands. What do we offer for corporate clients? Depending on the type of business you run we adjust the cleaning checklist we will follow week by week (or day by day).